Guess what got couriered to me today? 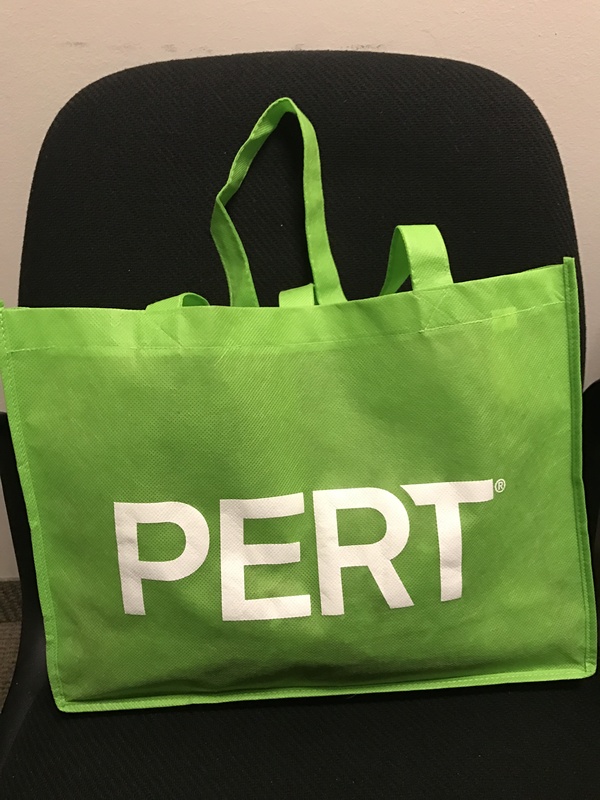 A Pert gift bag. I luv lime green. Here are the goodies! 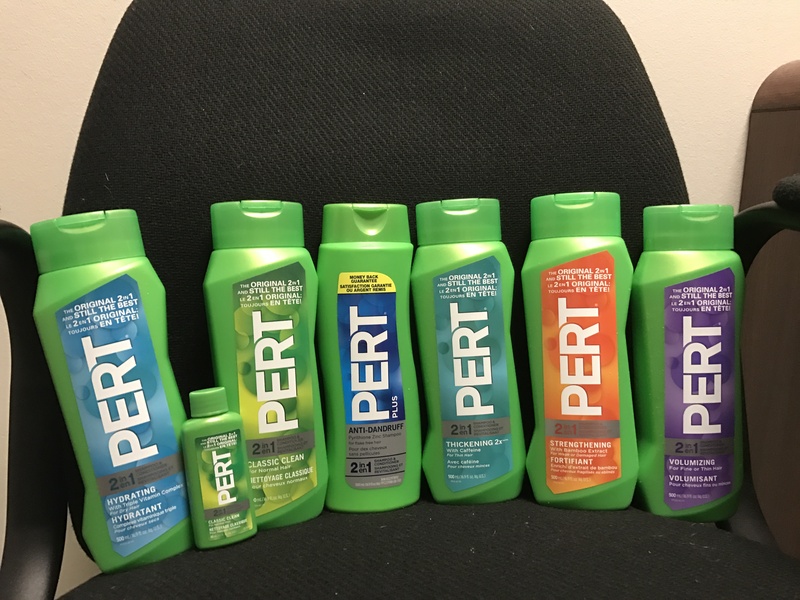 Pert 2-in-1 shampoo & conditioner in regular size & travel pak size. The travel pack is perfectly for my press trips. Can’t wait to try these different scents. QUESTION: How many months you think these Pert will last me? 6 months? A year? 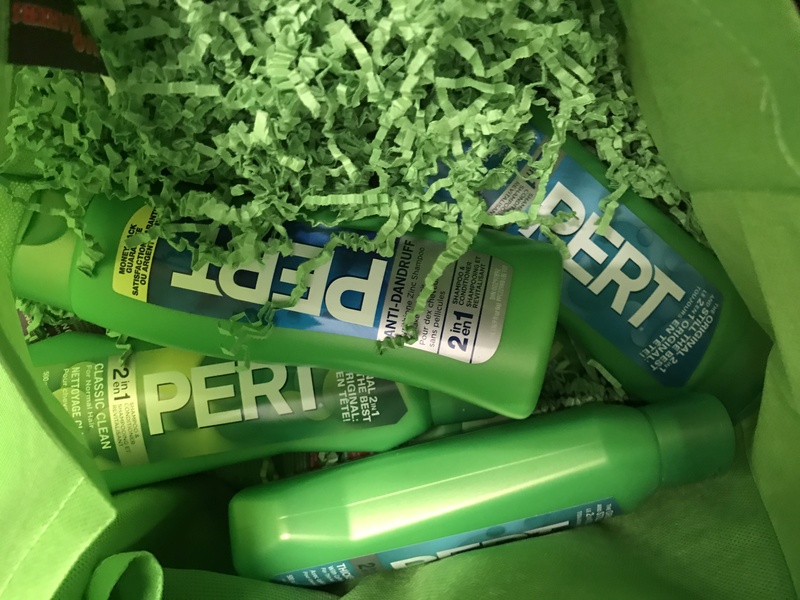 For more INFO about Pert 2-in-1 shampoo & conditioner, click to this Pert website. 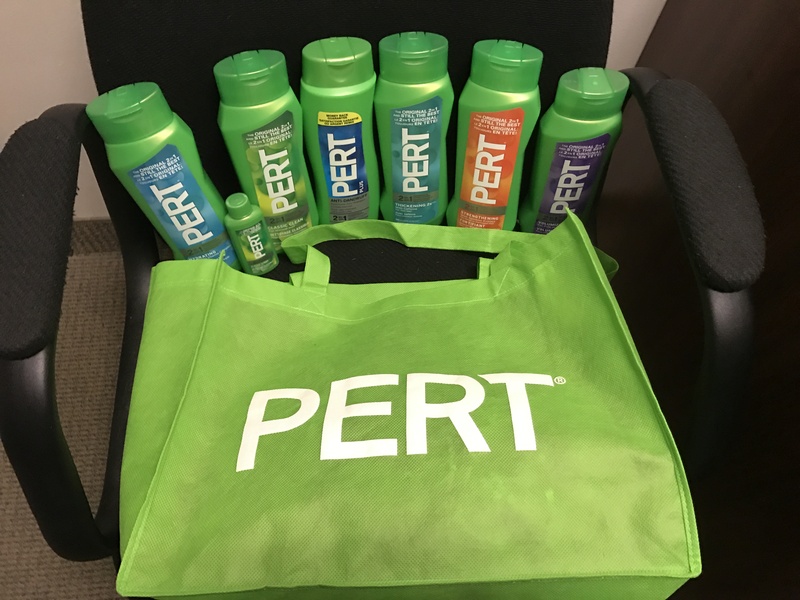 Special thank you to Pert for all the goodies. 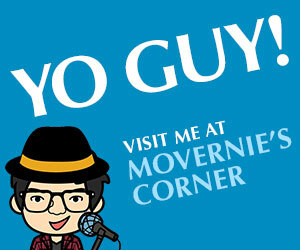 This MoVernie BLOG was sponsored by Pert. As always, all reviews and opinions are entirely my own.